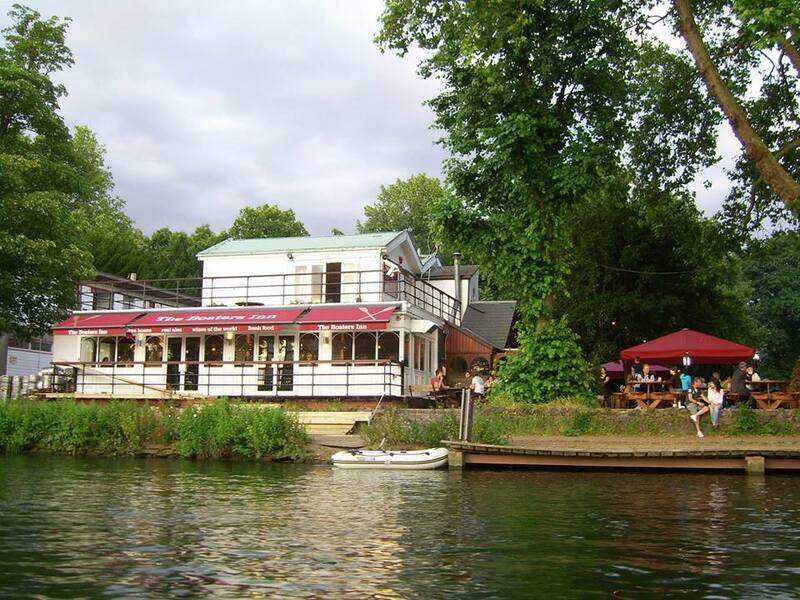 Boaters is one of London’s longest running weekly jazz residencies since 1990. 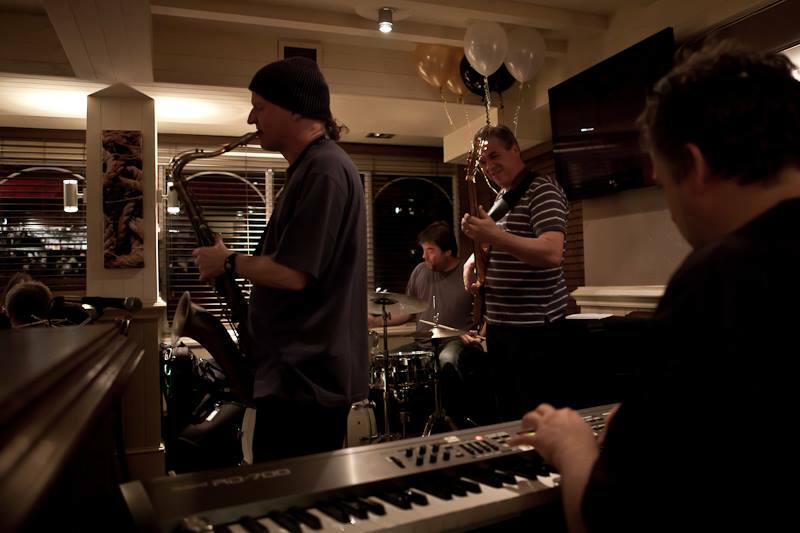 Boaters hosts live jazz every Sunday evening from 8pm. You can see some of the UK’s finest musicians playing a wide range of musical styles from bebop, traditional Jazz, contemporary Jazz to funk, soul, blues and Latin. 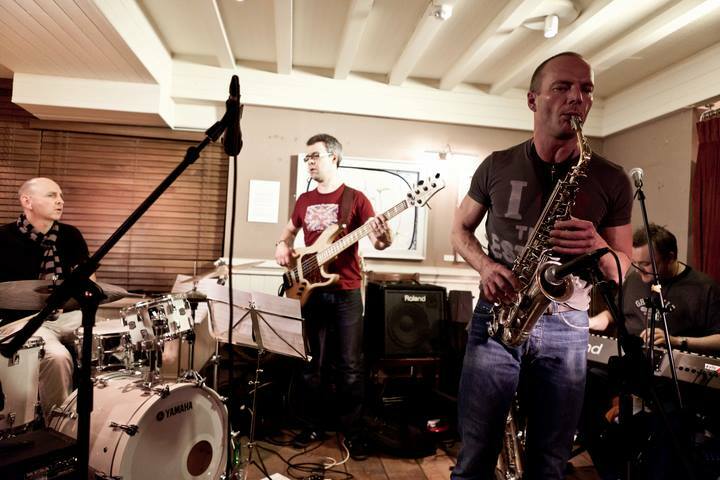 Boaters weekly jazz evenings are diverse and offers something for everyone. 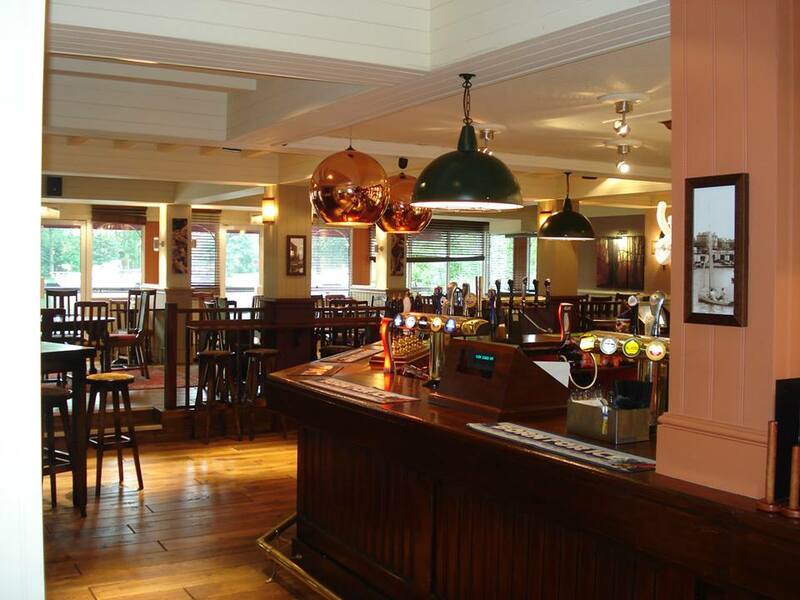 Located in Kingston Upon Thames, Boaters Inn also has a superb restaurant that serves a wide selection of great drinks and home cooked food. 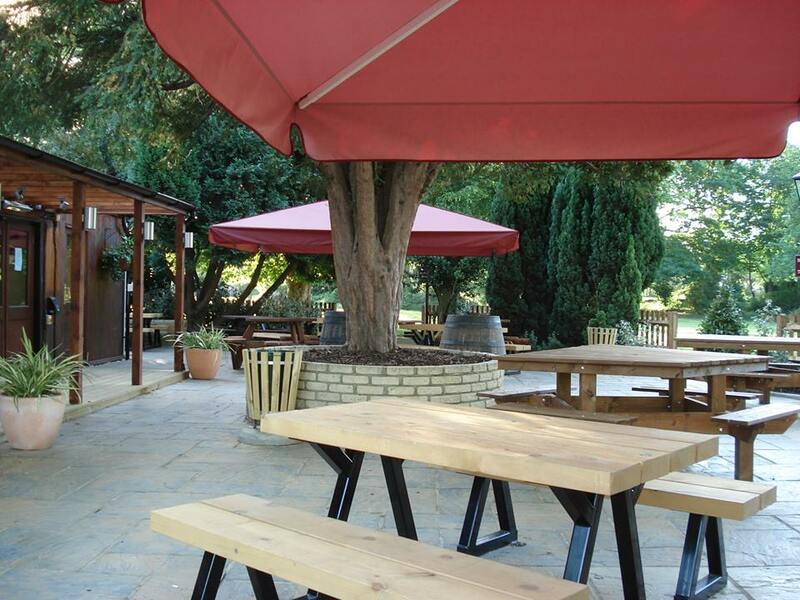 A fantastic place to enjoy great atmosphere and music. Admission is free!